Welecome to The Fotobug podccast number 107! In the news, Canon has announced it will be upgrading Digital Photo Professional, Apple has announced a solution to convert your iPad into a graphics tablet, Sony has developed a curved sensor (tune in to learn why that is important! ), and Adobe has announced a Creative Cloud program for photographers. Of course there is more! 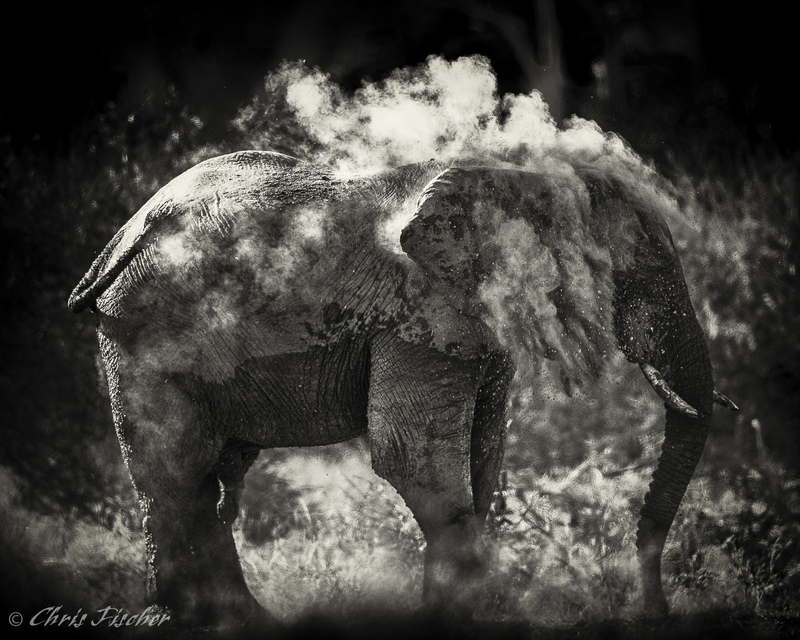 Our guest is Chris Fischer, an Oregon based photographer who shares some of his amazing images from Africa. We encourage you to check out Chris' website at www.cfischerphotography.com Chris describes his thinking and technique behind his photos and if you see something you like, many are on sale at his website and he donates a portion of each sale to wildlife conservation. Upcoming workshops at www.outdoorphotoworkshops.com including Alaska in September, The Black Hills Shootout at the end of September, Maine Black Bear and Moose in early October, and Slovenia in late October! Check out the website for more information and to sign up. Join Jim and Fred for the Critter Closeup Workshop in St. Petersburg, FL. 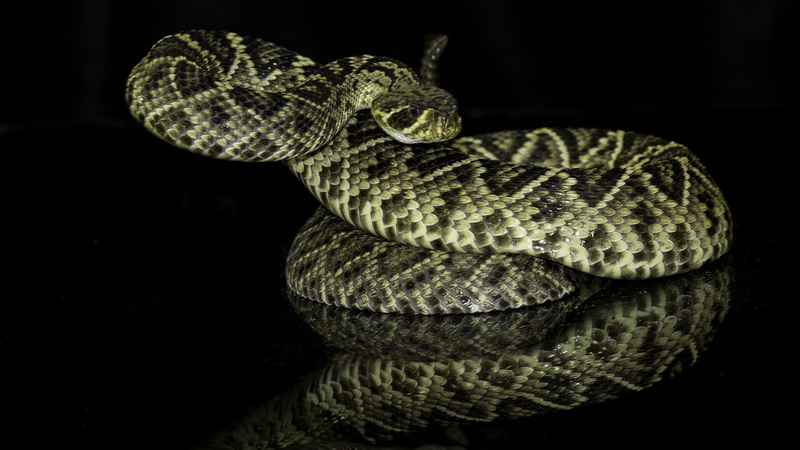 In addition to learning about equipment and techniques for closeup and macro photography, the participants were able to photograph exotic insects, reptiles and amphibians in a variety of settings. Thanks to John and Emir for providing us with a gaboon viper, eastern diamondback rattlesnake, giant day gecko, as well as a red-eyed tree frog, poison dart frog, a death stalker scorpion and a tarantula. In the news, Olympus may be preparing their own version of the Google Glass, Canon announces the Irista image service, Fake Chuck Westfall reveals his true identity, and Adobe released a video showing off "focus masks" for Photoshop. Upcoming workshops include the Black Hills Shootout in September, the Maine Moose/Blackbear in October and the Slovenia fall colors and Lake Bled workshop at the end of October. For these workshops, check out www.outdoorphotoworkshops.com. More news, reviews, interviews, and how-tos coming up in future episodes! Welcome to podcast number 105! 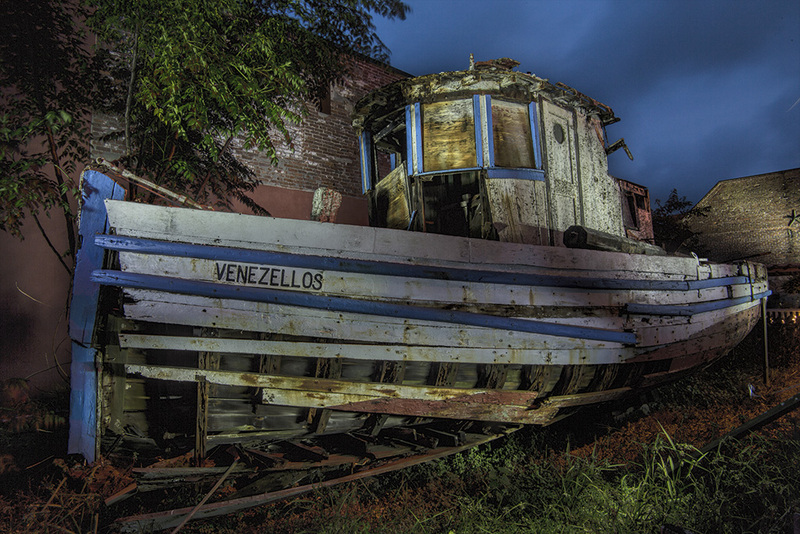 Jim takes a trip and reports on Florida's Forgotten Coast in the panhandle - Apalachicola area. The Apalachicola state forest is one of the largest forested areas in Florida offering lots of opportunities for great landscape and nature photography as well as just an opportunity to commune with nature. In addition, there are dozens of beautiful beaches just to relax and enjoy good southern hospitality. In addition, Jim describes how he created the light painting image below. In the news, Adobe Creative Cloud goes down, a programmer has created a website for Photoshop, Lightroom and Blender keyboard shortcuts at http://waldobronchart.github.io/ShortcutMapper/, and lots more! Also, there is still a week left to sign up for the Critter Closeup workshop in St. Petersburg, FL - www.outdoorphotoworkshops.com and be sure to check out the other great workshops available as well! Coming up in September is the Black Hills Shootout. In October there is the moose and blackbear workshop in Maine and at the end of October, Slovenia!